Have you ever considered what might happen if you were to offer healthy vending machine options in your Philadelphia break room? The results might be surprising as both employees and employers would benefit. “Healthy” no longer means super expensive and weird tasting. Rather, competitively priced, all-natural, organic, and tasty snacks and beverages help turn your break room into an inviting space that encourages collaboration and creativity. Gone are previous obstacles, such as needing to find a corner store, that employees had to overcome to grab a bite to eat or something to drink. Now, all it takes is a trip to your Philadelphia break room. Snack and beverage vending machines in the break room are also important resources that help employees avoid the negative effects of hunger and dehydration. Hunger increases impulsiveness and the likelihood of experiencing lightheadedness. It also decreases one’s ability to make long-term decisions and concentrate. As dehydration increases, the negative impact on cognitive and physical functions, such as short-term memory, arithmetic efficiency, visuomotor tracking, motor speed, and attention also increase. None of these effects lead to positive outcomes, but without them, employee productivity and morale increases. Subsidized Vending: Philadelphia employees pay a portion of the cost. The prices of vending machine snacks and beverages are lowered, and your company receives a bill at the end of each month for the difference. Pantry Service: All products are available to your employees for free. Each month, your company pays for the full amount. Whether you are interested in healthy vending machines or a micro-market for your Philadelphia area break room, One Source Refreshment can help. 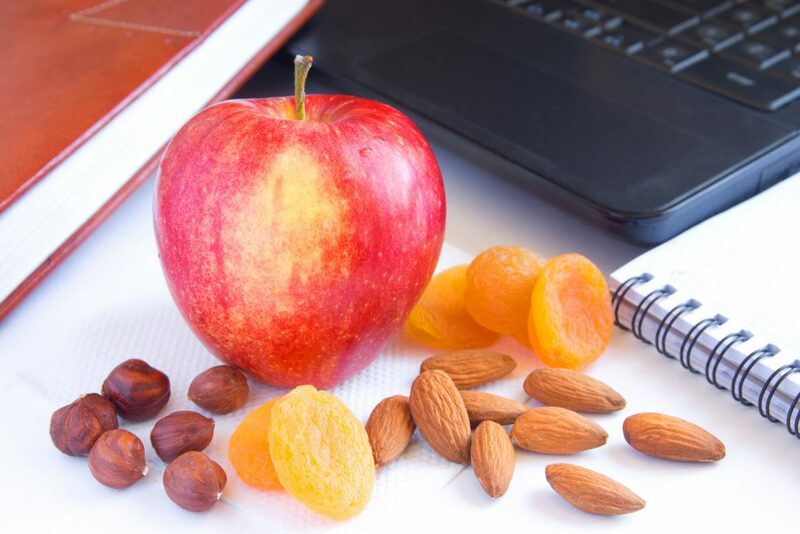 We offer a wide variety of healthy snacks and beverages via The Right Choice For A Healthier You™ vending program. For more information, please call us at 800-549-3190.